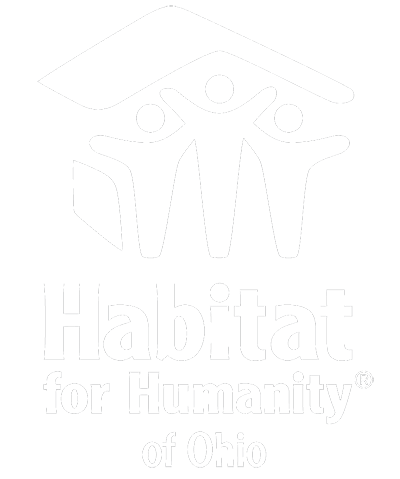 Habitat for Humanity builds decent and affordable homes around the world in partnership with families in need of a decent place to live. Habitat homebuyers help build their own homes alongside volunteers and pay an affordable mortgage. Habitat houses are modestly sized. 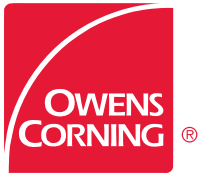 They are large enough for the homeowner family’s needs, but small enough to keep construction and maintenance costs affordable. 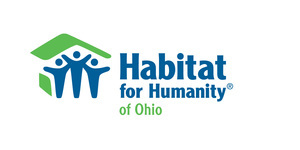 Habitat for Humanity uses quality, locally available building materials. Habitat home designs reflect the local climate and culture. The labor of volunteers and partner families, efficient building methods, modest house sizes, and no-profit loans make it affordable for low-income families to purchase Habitat houses. 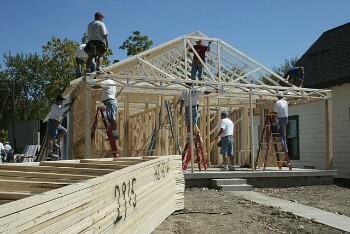 Habitat houses in the United States and Canada are typically built using wood frame construction, Gypsum board interior walls, vinyl siding and asphalt shingle roofs. U.S. and Canadian Habitat houses are modestly sized with three-bedroom houses typically not exceeding 1,050 square feet of living space. Throughout the countries where Habitat for Humanity works, houses are designed for the local setting. Habitat builds with locally available materials by country, reducing costs and making it easier for homeowners to maintain the houses. For example, houses in many African countries are constructed with fired clay bricks and tile roofs made of cement or fired clay. Houses in Latin America often are built with concrete block or adobe walls and metal roofs. Houses in the Pacific are often built with wood frames and are constructed on stilts. People of different countries use their houses in different ways. Habitat’s house designs reflect these cultural considerations. Meals are cooked outdoors in many African countries; there, Habitat plans call for a kitchen area outside of the house. In the Philippines, laundry and other chores traditionally are done on a small outdoor utility porch, so house designs reflect this custom. No matter where they are built, Habitat house sizes always are designed to meet the homeowner families’ needs while keeping costs as low and affordable as possible for low-income families. "This home is more than a house. It is a home built with love, hope and dreams. God has blessed our family with the caring, supportive, kind people at Habitat."